My husband and I have just come back from a wonderful trip after seeing Monet’s Garden and House in Giverny. What a beautiful spot. 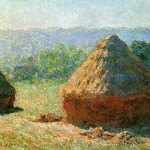 I can certainly see why after Monet and his family moved to Giverny, he apparently exclaimed, “I am in ecstasy. 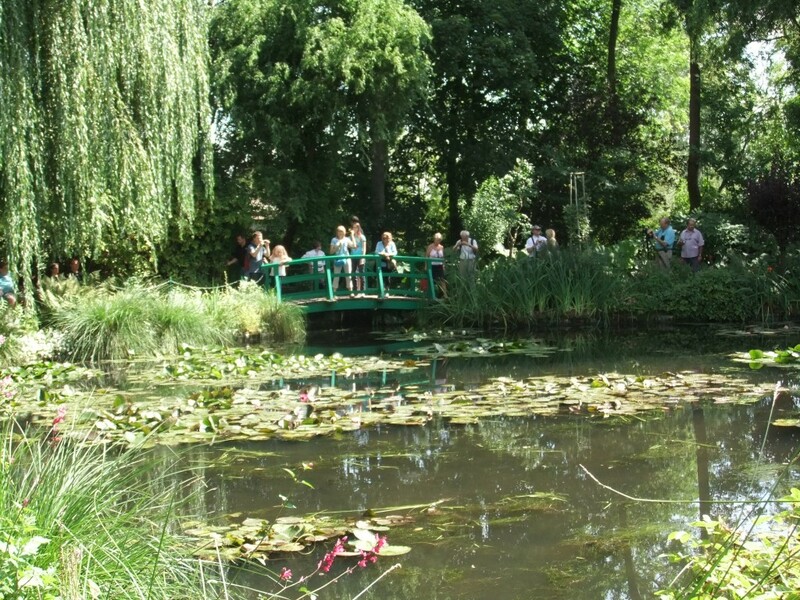 Giverny is a splendid place for me!” Apart from the beauty of the surroundings another aspect after commissioning so many art reproductions of Monet’s Japanese Bridge, was that we actually got to see it in the flesh. 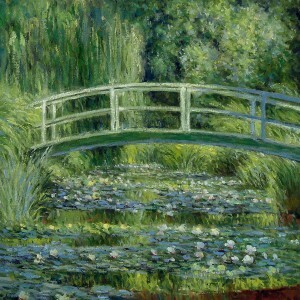 Fabulous Masterpieces’ fine art reproduction of Monet’s Japanese Bridge. I’d definitely recommend a trip to Giverny. The waterlilies and garden are so beautiful. 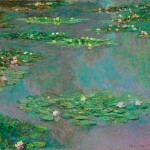 Would you like to commission a fine art reproduction of one of Monet’s Paintings? 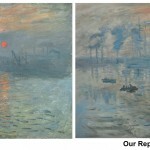 If you would like to commission a fine art reproduction of your favourite Monet painting, please get in touch and email tim@fabulousmasterpieces.co.uk or leave a comment and we’ll get back to you asap. Hi Marilyn, Yes we do. Our facebook page is http://www.facebook.com/FabulousMasterpieces. Glad you like the blog!